who asked me to make her one forever ago! finally, this week I made it, and it's lovely, I think she'll like it. and then the post came to be about him...captivated I am. you can visit more creative spaces here..
PS. The scarf is pretty sweet too! 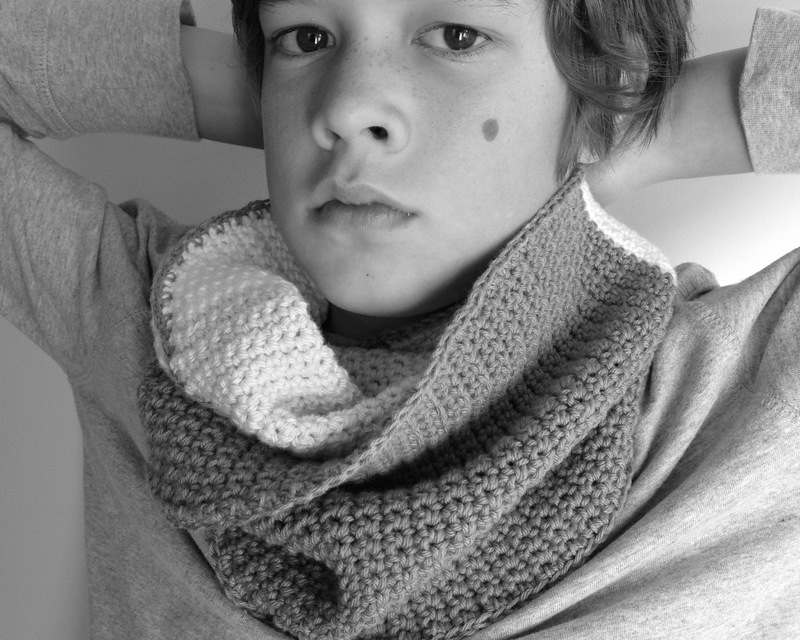 Handsome boy and lovely scarf! He is so very handsome Mel. Such a handsome boy! 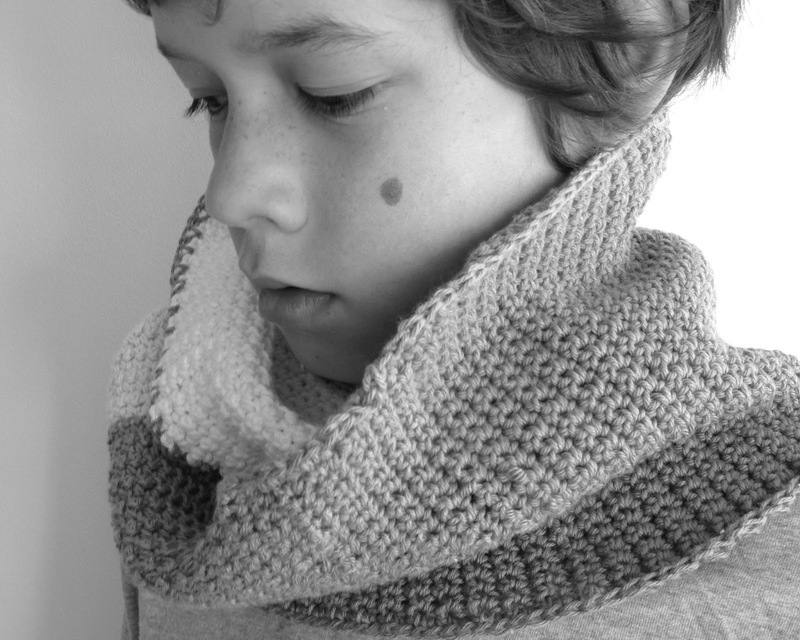 I love how gorgeous that scarf is with just a simple stitch and those neutral colours. The black and white photos are breathtaking, but I'm glad you also included the color ones. I love the earth tones in that scarf but would almost certainly never have thought of that combination. The gray edges are a nice touch! Would you be interested in joining Kollabora, the crafting and DIY community I'm part of, and sharing some of your crocheted work? It makes total sense that people are posting fewer yarn projects at the height of summer, but I kind of miss them.